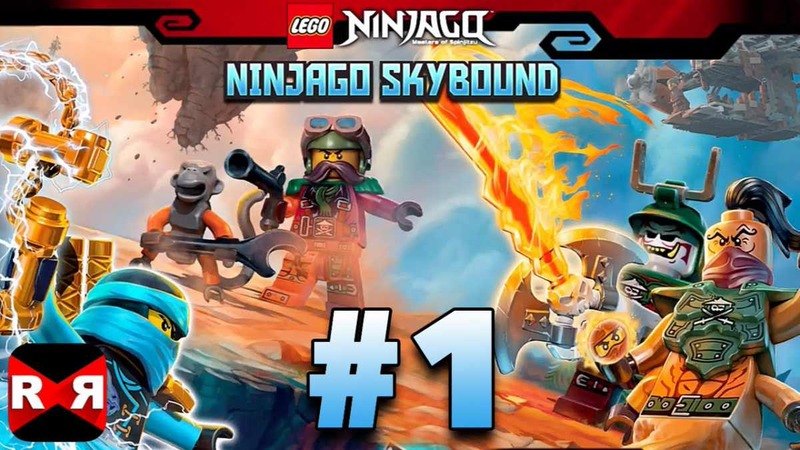 LEGO DUPLO Animals and Ninjago Skybound games are now available on Windows 10. You can download these games from Windows Store. Recently, LEGO also released Pull-Back Racers 2.0 and Speed Champions for Windows 10. LEGO DUPLO Animals is a road trip story and building game for toddlers, starring the two DUPLO mascots Rabbit and Giraffe. Help the happy friends and the forest animals as they build, drive, sail, fish, and camp their way through the woods to deliver presents and wake up their hibernating Bear friend. Cute and fun animations with DUPLO animals. Interactive DUPLO forest scenery with lots of building fun and surprises. Intuitive map lets your child go to their favorite scene. A cute story that inspires play ideas with real life bricks, too. Choose how you want to play. Sneak through shadows to outwit enemies with stealth or fight them in epic sword battles. Find the secret Tiger Widow venom to stop the evil Djinn Nadakhan. Collect studs to upgrade your Ninja skills. Simple one touch control mechanic. Download both games from Windows Store or from the link below.